The word cannabis to most people basically means burning a joint, and do not equate the word to durable paper, plant-based plastics, or grade fabric. In reality though, hemp product and pot also referred to as marijuana, are totally different plants with each having different purposes. Hemp, also referred to as industrial hemp, is part of the Cannabis family which originated from Central Asia. It is mostly cultivated for its edible seeds and fiber. In most cases, people confuse hemp and pot, due to the fact that both contain Tetrahydrocannabiol (THC), the compound that interferes with the psychoactive effects in human beings. Hemp may be cultivated for fiber, hemp seeds or hemp seed oil with the ideal harvesting yields obtained by harvesting immediately after the plants mature. The fiber in the plant is obtained by drying, retting, and crushing, a process that fully separates the woody portion hence deriving the long and straight fiber. The seeds are edible and are a good source of fiber, magnesium and, protein. Pot, also referred to as marijuana is a psychoactive drug derived from the cannabis plant, and is used for medical and recreational purposes. Tetrahydrocannabinol (THC) is the psychoactive part of the cannabis plant, which may be derived from the roots, leaves, seeds and, stems. The consumption of pot for recreation purposes has been discouraged all over the world, due to the high THC levels which cause undesirable side effects such as respiratory diseases, addiction, and memory distortion. 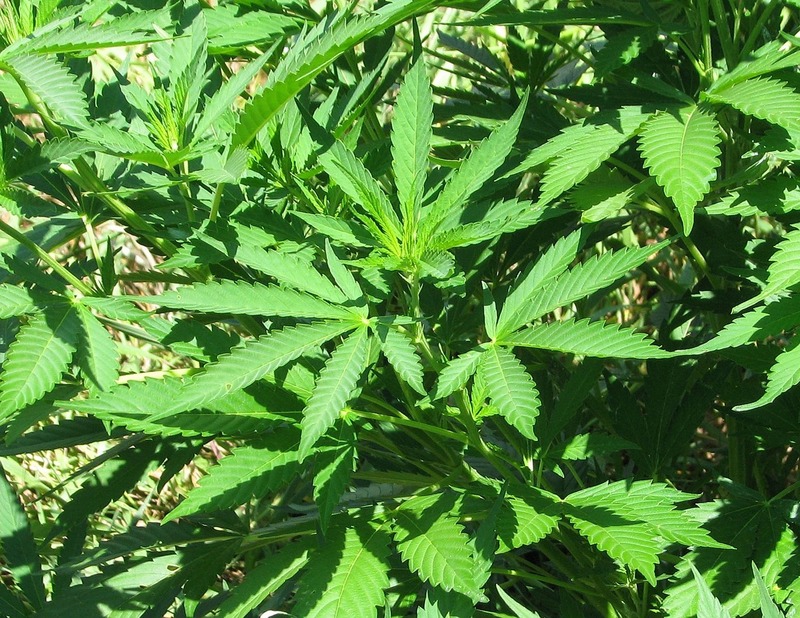 However, medical marijuana also referred to as Marinol may be legally used as a pain medication, appetizer in anorexic patients and in cases involving chemotherapy. The composition of Tetrahydrocannabiol (THC) in hemp is low as it has a concentration of 0.03%. On the other hand, the concentration of THC in pot is high, with concentrations ranging between 15% and 40%. While hemp is used for many industrial purposes such as the production of clothing, paper, oil, building materials, and food products, pot is mainly used for recreational or medical purposes. Due to the high level of misuse and side effects associated with pot, it is illegal in many countries and states. On the other hand, due to the low THC content in hemp, it is legal in most countries all over the world, and in cases of illegality, the legal consequences are fewer. The hemp plant is taller and skinnier as compared to pot. It also has skinny leaves which are mainly concentrated on the top of the plant. On the contrary, Pot plant has a short, bushy appearance, with broad leaves and dense buds. Hemp is male and hence does not produce flowers during its life cycle. On the other hand, pot plant produces flowers in its life cycle. While hemp is an outdoor plant, pot can either be grown indoor or outdoor. While hemp is low a maintenance plant, pot is a high maintenance plant. Hemp and pot have clear differences. 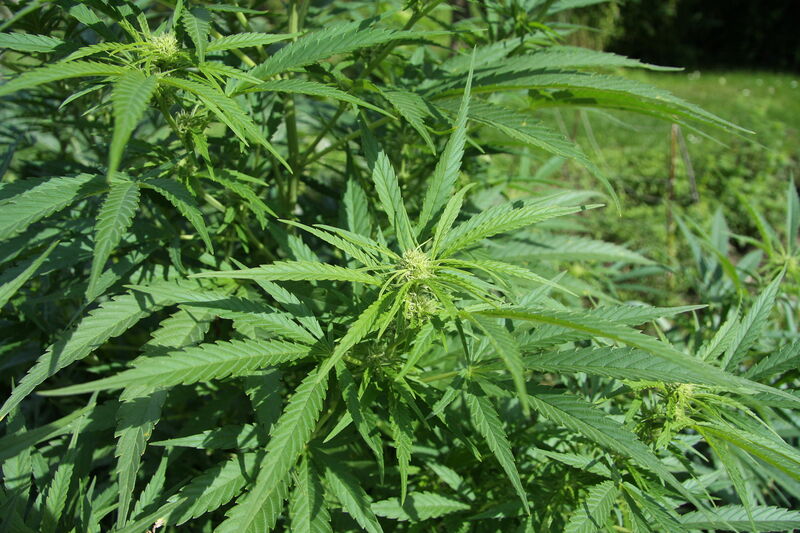 While hemp has more industrial uses, pot is mainly used for recreational and medicinal purposes. The public should be educated about these differences to prevent confusion in the usage of the two. Tabitha Njogu. "Difference Between Hemp and Pot." DifferenceBetween.net. March 5, 2019 < http://www.differencebetween.net/science/health/difference-between-hemp-and-pot/ >.